Newbridge Town FC wish to thank Paul Perth for his commitment, drive and determination over the past 3 years in restoring Newbridge Town FC to the top table of Amateur football in the Leinster Senior League Senior Division. His contribution to football in the town will never be forgotten and we have been privileged to share in the successes with him and his teams during this time. With regret Paul (Like Zidane) has decided to step away and take some well deserved time out in the year ahead. We would like to wish Paul every success in the future and he will have a welcoming handshake every time he visits. 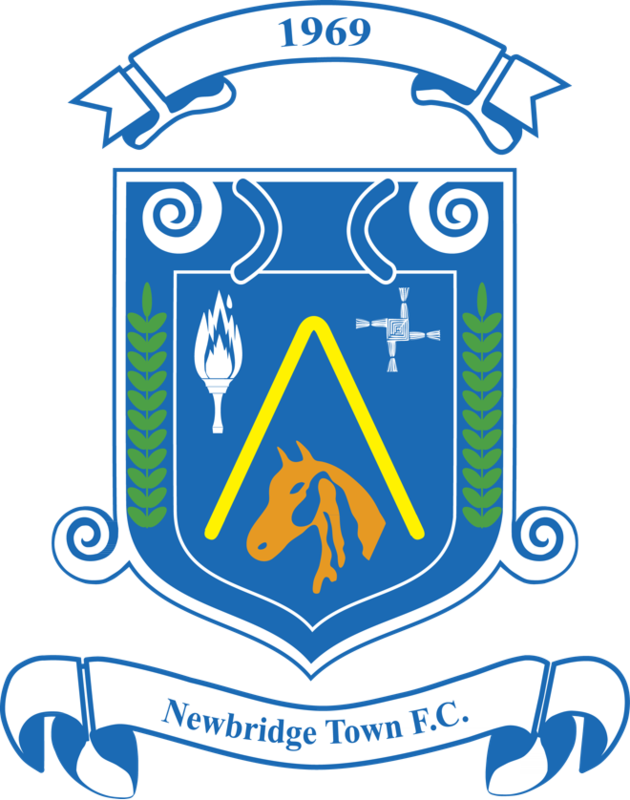 With this news in mind Newbridge Town FC have commenced the process of finding the right person to build on the fantastic foundations laid. We are currently looking for interested parties to contact the club with expressions of interest for the role of First Team Manager/Coach in the Leinster Senior League Senior Division. Please contact Leo Dunne 087 1235180 to arrange a meeting.